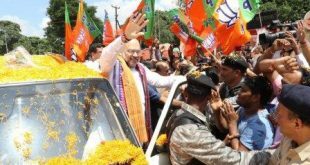 Bhubaneswar: The Odisha unit of BJP on Friday moved the Enforcement Directorate (ED) here seeking a probe into the alleged dubious transaction in the BJD account. 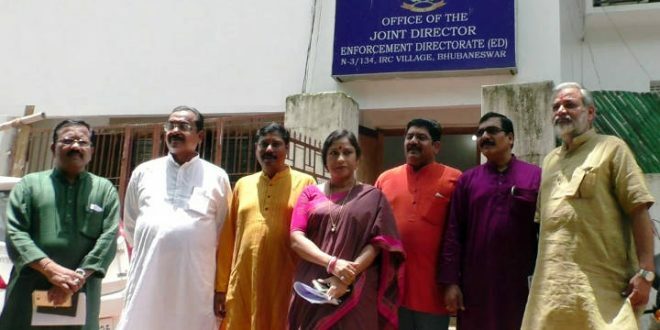 The BJP delegation led by Sameer Mohanty, Sajjan Sharma and Lekhashree Samantsinghar met Joint Director of ED in Bhubaneswar, seeking investigations into the alleged hawala transactions by BJD and its supremo Naveen Patnaik. 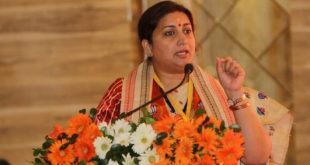 The BJP team provided details of the disputed bank account details along with 8 other accounts of the BJD to the ED, seeking a speedy probe. However, the ruling BJD criticised the opposition party for staging a drama over it. BJD spokesperson Sameer Das said the saffron party is trying to politicise the matter while there is no probe about the dubious transaction in the party account. 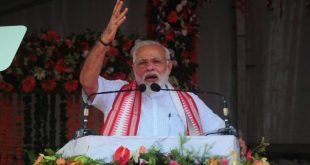 Earlier, BJP had approached the State Election Commission and Election Commission of India (ECI) and Income Tax department over the allegations of poll funding irregularities in Chief Minister Naveen Patnaik’s Hinjili constituency in 2014 polls.